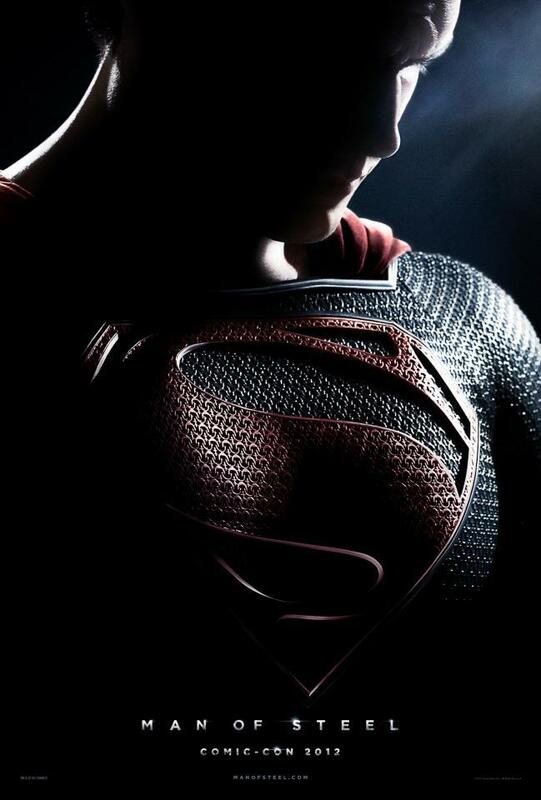 This new teaser poster for Man of Steel was revealed at Comic-Con 2012 this past weekend along with some early footage from the film. The buzz around the internet is that the footage looked amazing, and that we can expect to see a shortened trailer of said footage in front of The Dark Knight Rises next weekend. 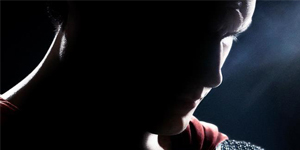 It’s hard to believe we are stil 11 months away from this film’s release, but I think WB has something super on its hands here (pun intended).